MANILA, Philippines - Aizan Perez was evicted from the Big Brother house during the first eviction night for teen edition of 'Lucky Season 7' on Saturday, August 27. 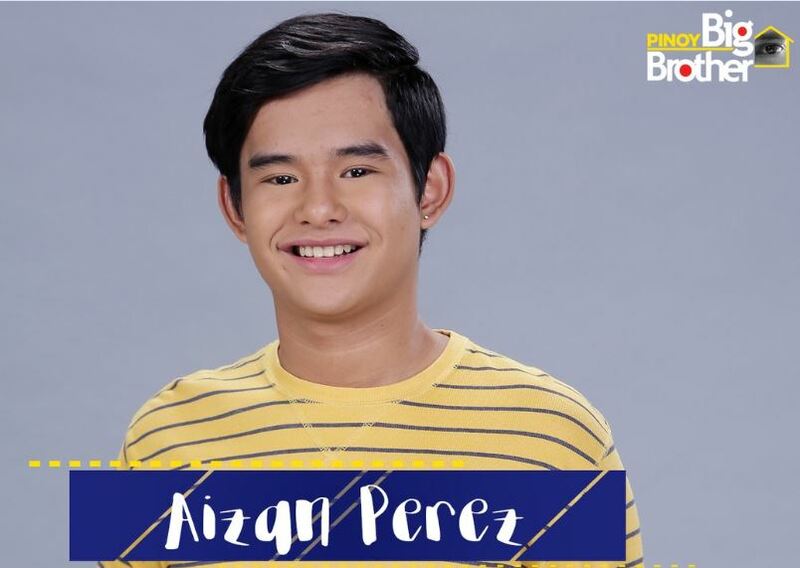 Perez dubbed as the "Old Skulit ng Batangas" was the first teen evictee as he got the longest time in doing the 'Lig-task' challenge, 3 minutes and 4 seconds. As announced during the nomination night, there will be no public voting for the first eviction and it will depend solely on the housemate's ability to win the maze with questions related to 'Nanay Pina,' the houseguest during the week. The 'PBB Padaluck' final results were also announced on Saturday. Nominated housemate Kisses Delavin got an advantage of having few questions and has started on second gate of the challenge as she received the highest number of mentions, 196,247. Meanwhile, Christian Morones and the evicted housemate Perez got 4,236 and 137,124 mentions, respectively.